Here is the book pictured in the blog post: Destiny Booze is in CTR’s House! Giveaway Alert! Blog 1 of 4. 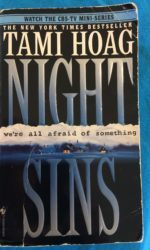 It’s Night Sins by Tami Hoag! Has anyone read it? This book was one of the first romantic suspense novels that I ever read. 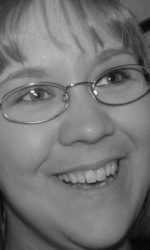 Tami Hoag is one of my favorite authors. She is a remarkably talented storyteller. Reading her books influenced my own writing in huge ways. She may never know my weird, unforgettable name, but I know hers. As a matter of fact, in my imagination, we’re already BFFs. She just doesn’t know it. Does that make me sound like a stalker or something? Lol! And, we’re not finished yet. We have two more winners to announce. The winner drawn from the comments of our back-to-school discussion from Destiny Booze’s Takeover. Back-to-School Chat. Blog 2 of 4 is ELF. Congrats! Email me at destinyboozeauthor@gmail.com with WINNER in the subject line. 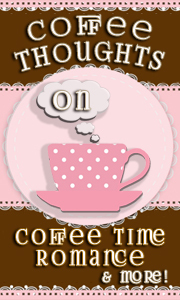 I’ll email you your Kindle copy of my new release, Another Five Minutes! The last winner from today is ELF again. It’s your lucky day! You are the winner drawn from the comments of today’s quiz from Destiny Booze’s Takeover. Quiz Alert! Blog 3 of 4. Congrats! Thank you for playing my quiz. Email me at destinyboozeauthor@gmail.com with WINNER in the subject line. I’ll email you a Kindle copy of Against the Game. Based on our discussion of what kind of hero you like, I think this might be the right book for you. I hope you enjoy the stories! Today has been such a blast! Thank again to CTR for having me. I would love for you guys to stay in touch. You can always drop by my website http://www.destinybooze.com for social media links, to sign up for my author newsletter, or check on author events, and new releases. Thanks so much!